Having failed to “repeal and replace” the Affordable Care Act, House and Senate Republicans have set their sights on reforming the U.S. tax code, a daunting undertaking that hasn’t occurred since the mid-1980s. Their principal objective is to reduce the corporate tax rate from its current level of 35% to 20%. In late October, the House Republicans narrowly passed a budget resolution supporting tax cuts that would increase the Federal deficit by $1.5 trillion over 10 years. Earlier, Senate Republicans employed parliamentary maneuvering that allows a similar-sized tax cut with a simple majority vote. 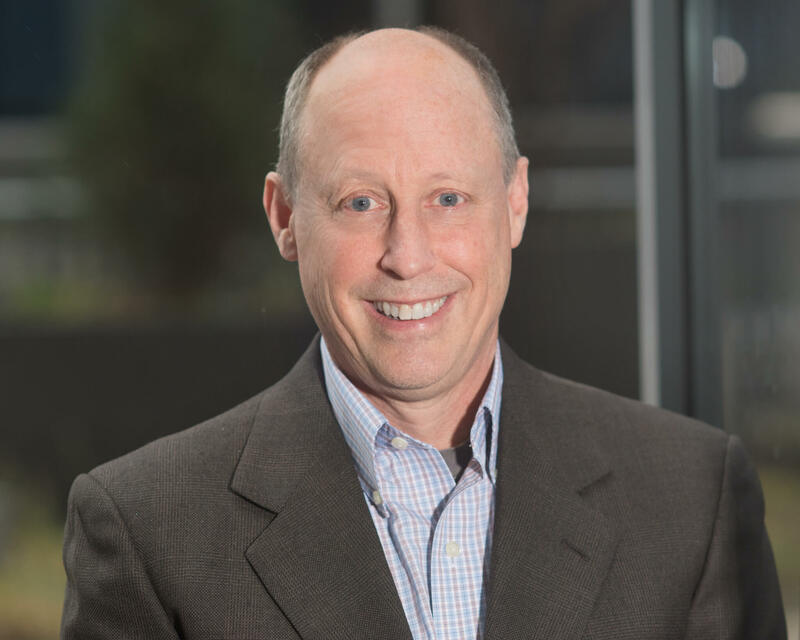 In early November, House Ways and Means Committee Chairman Kevin Brady introduced the “Tax Cuts and Jobs Act.” Days later, the Senate introduced its tax reform legislation. Although their overall approaches are similar, the House and Senate bills differ in material ways, including how they treat the issuance of tax-exempt bonds by not-for-profit health systems. The House bill ends the issuance of Private Activity Bonds (PABs). Private Activity Bonds fund infrastructure projects that benefit “qualified” private parties, including not-for-profit health systems. PABs are exempt from federal income taxes and the primary funding source for most not-for-profit healthcare facilities, including hospitals, ambulatory centers and nursing homes. 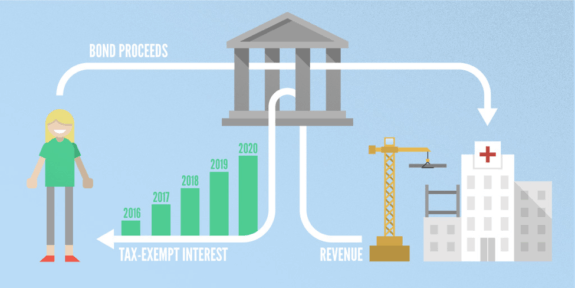 Tax-exempt bonds enable not-for-profit health systems to fund construction of long-lived assets at very low interest rates. The House bill also eliminates refinancings of existing tax-exempt bond issues. Health systems employ refinancings to reduce their debt service costs. Taken together, these provisions will increase tax revenues by $56.2 billion over 10 years. Conventional wisdom suggests the elimination of PABs and refundings will cause significant harm to not-for-profit health systems by increasing their borrowing costs, decreasing their access to capital and reducing their strategic flexibility. Interest Rate Compression: the theoretical benefit of tax-exemption declines in low interest-rate environments. With marginal tax rates at roughly 40% for high-income individuals, tax-exemption reduces borrowing costs by 4% in a 10% interest rate environment, but only by 2% in a 5% interest rate environment. Since the 2008 recession, long-term taxable interest rates for strong credits have been very low (i.e. below 4%). This greatly reduces the financial value of tax exemption. Market Friction: the 40% tax-exemption benefit is theoretical. The actual benefit is much less due to market illiquidity and higher issuance costs. The tax-exempt debt markets are significantly smaller and less liquid than equivalent taxable debt markets. As a consequence, buyers of tax-exempt bonds require a premium (in the form of higher interest rates) for purchasing tax-exempt securities. Particularly in low interest-rate environments, this market friction can eliminate most (and sometimes all) of the tax exemption’s financial benefit. Structural Limitations: large not-for-profit health systems issue tax-exempt debt almost exclusively on a “pari pasu” (i.e. on equal footing) basis which means their bonds have the same security and collateral provisions. Unlike corporate borrowers in the taxable markets, tax-exempt borrowers rarely differentiate debt offerings based on security priority (e.g. senior, subordinate) and/or collateral (e.g. secured, unsecured). As a consequence, not-for-profit health systems cannot optimize their tax-exempt debt offerings in relationship to market conditions. Increased Regulatory Scrutiny: health systems must use facilities financed with tax-exempt debt for “allowable purposes” for the entire life of the bond issue. Specifically, the health system facilities cannot use the facilities to support any for-profit business activities. Moreover, health systems must document that they are in compliance with these “use” provisions, which can be burdensome. These regulations do not apply to taxable debt proceeds. Rudimentary Capital Formation: as active issuers of tax-exempt bonds, not-for-profit health system employ “plain vanilla” approaches to capital formation that emphasize debt issuance. Their proclivity for tax-exempt bond limits strategic flexibility. Corporate borrowers employ a wider array of capital formation strategies that encompass debt, equity, partnerships, revenue-sharing and leasing. This added flexibility enables corporations to tailor capital formation to organizational priorities/strengths and market conditions. Health systems’ widespread use of low-cost tax-exempt debt has fueled over-investment in high-cost acute care facilities. As U.S. healthcare rationalizes excess facilities and develops network capabilities to manage the healthcare needs of distinct populations, there will be less need for tax-exempt bonds to fund major facility projects. At the same time, there will be greater need for flexible and creative capital formation strategies that enable health systems to pursue asset-light delivery of healthcare services. With less facility ownership and control, health systems can offer better, more convenient healthcare services at lower prices. Congress may or may not end health systems’ ability to issue tax-exempt bonds. That decision will not alter the competitive landscape. In post-reform healthcare, capital formation is a means to value creation, not revenue optimization. Winning health systems understand that outcomes matter, customers count and value rules.